Best View in the Complex! 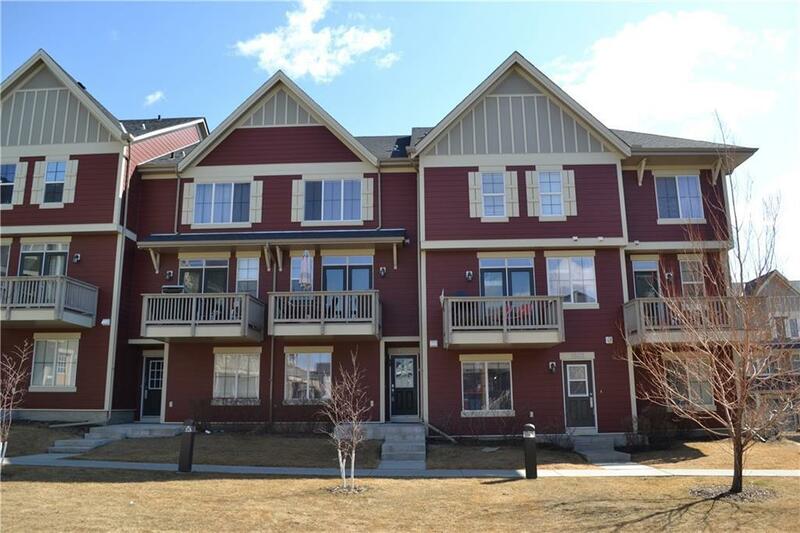 This well maintained 2 Storey townhouse features a patio looking out over a park like setting! 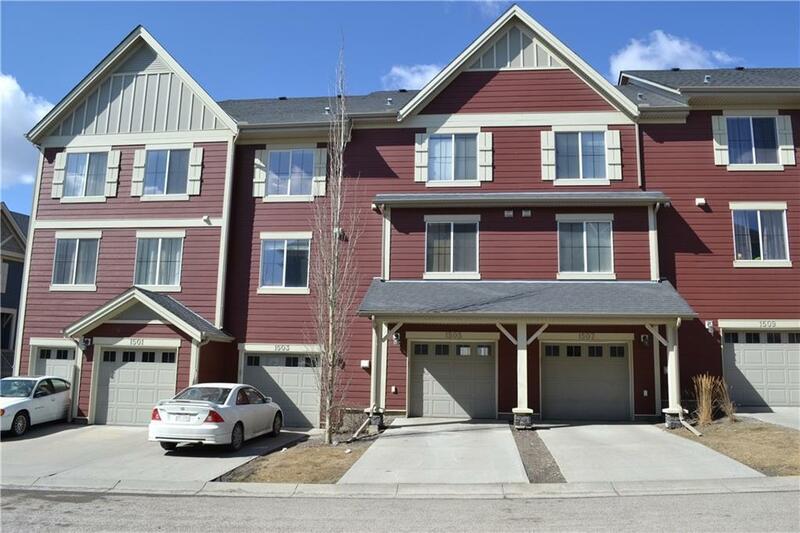 Located in the Pet Friendly complex of Prospect Hills a highly accessible Panorama Hills location. This home feels like new, with it's classy upgrades such as a quartz countertop in the kitchen, and gorgeous modern light fixtures. 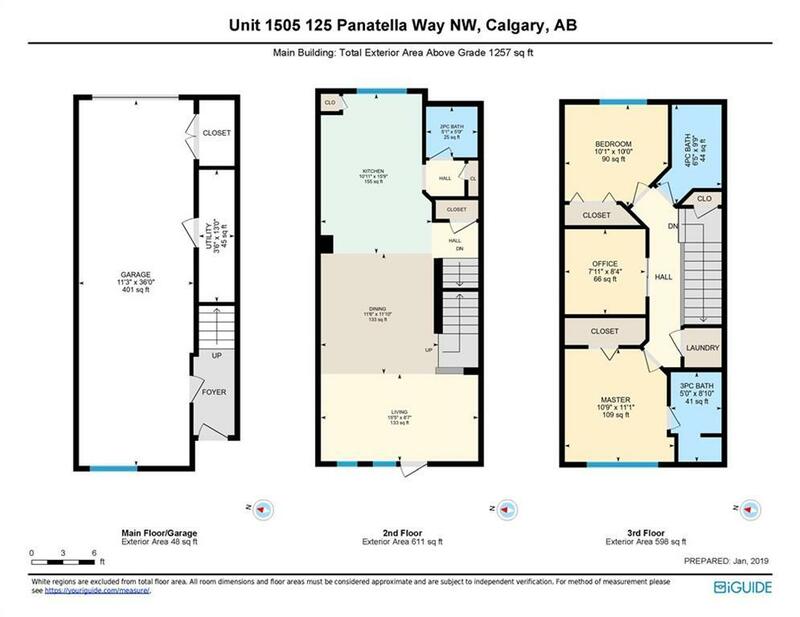 The open concept main level has the perfect balance of living space and functionality. 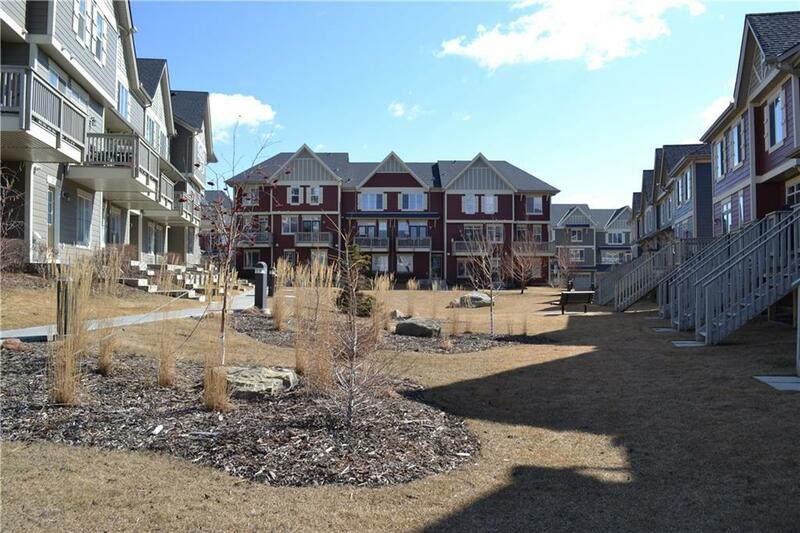 There is plenty of room to entertain and a nice sized balcony to enjoy the view of landscaped green-space. The upper level features a Master Bedroom which fits a King Size bed (a rare feature for some complexes in the area) and a 3 piece ensuite. On this level is also a spacious 2nd bedroom, a den (perfect nursery or office), laundry and a 4pc bath. The lower level has access to the TANDEM 2 car garage! The extra space is great and makes for excellent storage, if one only has a single vehicle. The long driveway also allows for a 3rd vehicle to be parked outside.